This page features the Default Position artist Profile for Chook. This page features the Default Position artist Profile for Tim Oe. 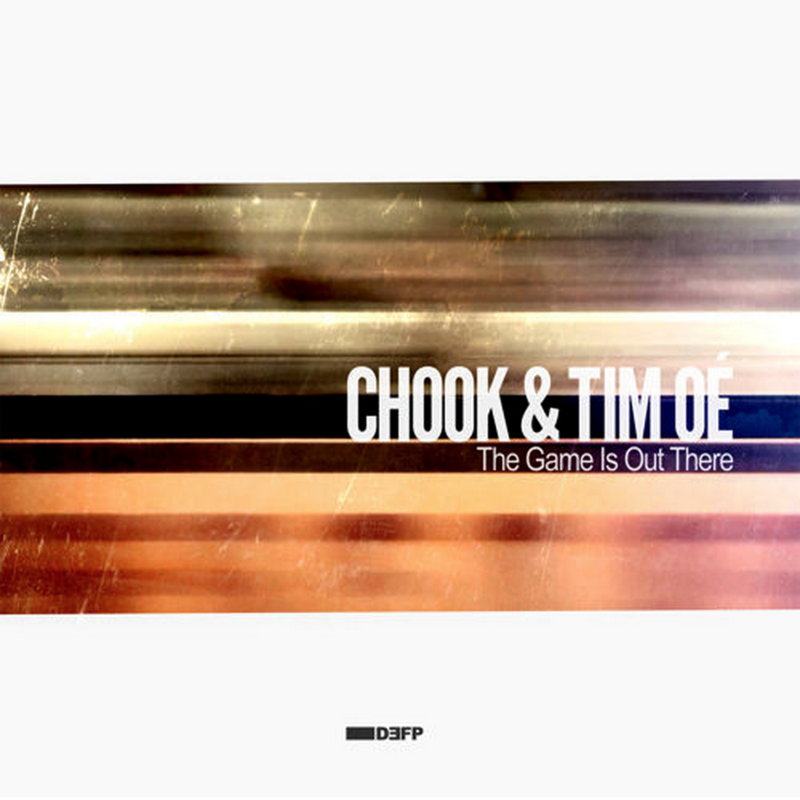 Default Position is very happy to present a brand new EP from highly accomplished producers Phillpe S. Chook and Tim Oe. Hailing from Luxembourg the duo joined forces to create "The Game Is Out There”; a highly versatile, genre bending, chunky tech house number, drawing influences from neuro funk drum and bass through to deep house and techno. This is not a track which is easily categorised; it has timeless quality which promises you something truly unique while remaining fully relevant to today's dance floors. Second on the EP is "Naked Tree" (written and produced by Chook alone this time) delivering more of an epic main room energy; with its powerful synth leads. If you get to the point in a set where you want to create real intensity, this could definitely be the tool for you. Chook comes with a wealth of knowledge and experience; having made a name for himself in the world of techno influenced drum and bass. His label, Full Force recordings garnered support right from the off with DJs as diverse as Roni Size, J Majik, Calyx and Teebee all queing up to work the label's releases into their sets. More recently Chook has gone on to co-found the highly successful band Monophona; together with singer-song writer Claudine Muno and Jorsch Kass on drums and percussion. Here we experience a fusion of Chook's deep edgy electronic routes, combined with the delicate intimacies of folk and acoustic sensibilities. Tim Oé moved to Frankfurt/Germany at the age of 20 in order to pursue a career in House and Techno production. He soon had the opportunity to release his music on various labels including: Welt Recordings (Nima Gorji’s label) Supplemental (Guy Gerber’s Label) and Herz ist Trumpf (to name a few). Currently Tim is also exploring new musical territory playing bass guitar in his Luxembourg-based band Mother Heroine.